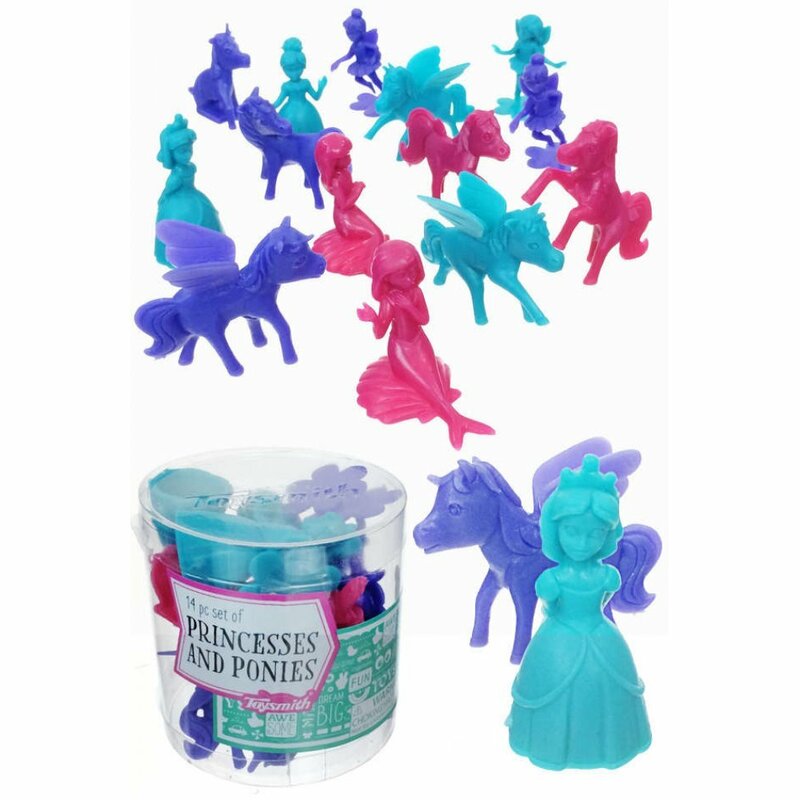 Play with fun and fantasy with our Princesses and Ponies Set Our pink and purple 14 Piece Playset includes mermaids, fairies, flying ponies and princesses. 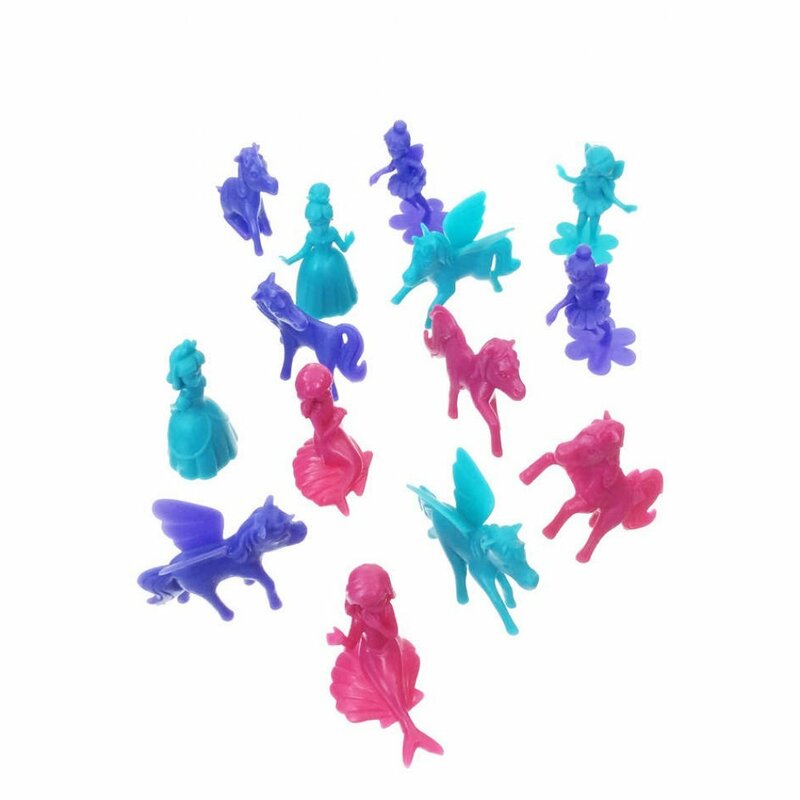 Each plastic figure is about 2" tall. 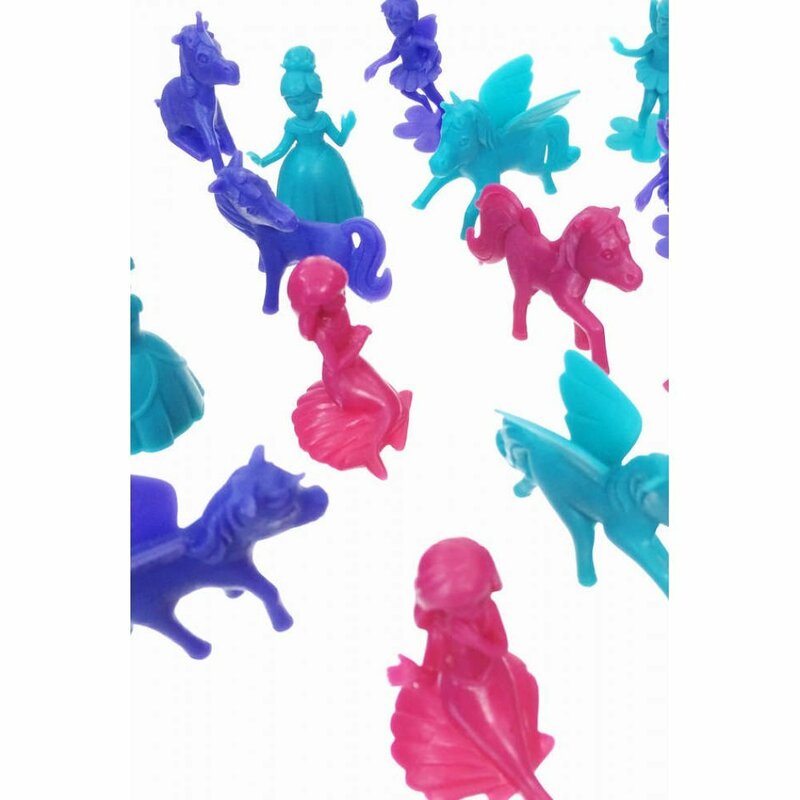 You can set up your adorable scene for your own fairy-tale adventure. Our Playset comes in a neat cylinder gift box for neat storage. 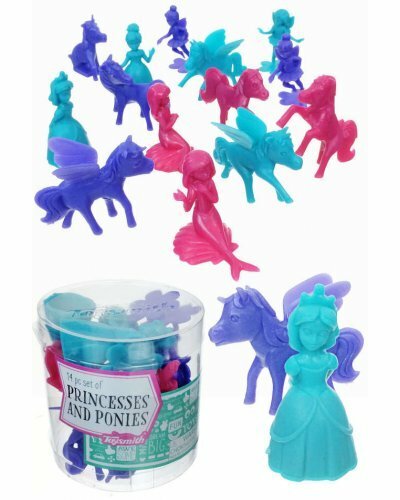 Package: Clear Round Gift Box • “Princesses and Ponies"
This beautiful English game from the 1920’s teaches French and English words with images from the ea..
Our Sly Red Fox likes to flex his body and long tail to do a funny dance! Just push his square base ..
And They're Off to win the Triple Crown! 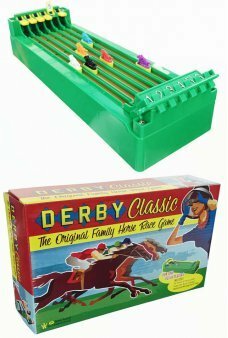 Race 6 horses on your desk with our retro Derby Classic Hor..
Hey Kids! 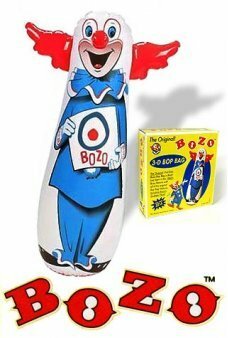 It’s the Original Bozo the Clown Big Bop Bag! 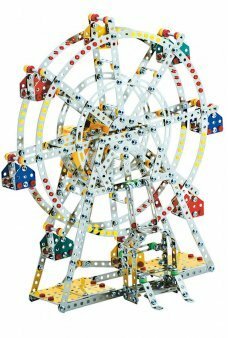 Our huge, 46” tall inflatable Bozo is the cl..
Make a magnificent musical mechanical Ferris Wheel! Our beautiful Steel Works Ferris Wheel incl..
An amazing Birthday Card FlipBook featuring an Alien and UFO! 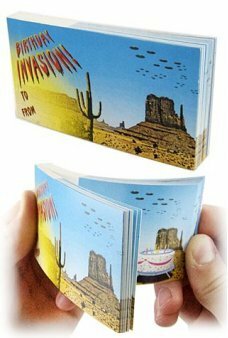 Watch an alien craft swoop down and re..
Only you know the mystery to open the Secret Box ! 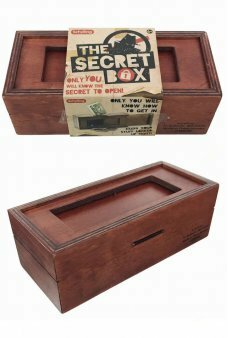 Store money, valuables, or anything that fits In .. 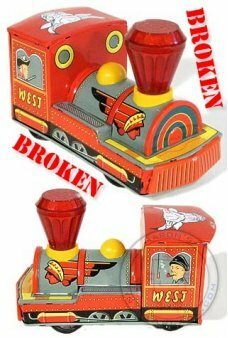 This toy is brand new, but it does not function properly. We inspect every item that we sell. This a..